Hoping to see some of you out here in California for the Reedy. Today was a warm-up race. A great showing for Associated, with several team drivers attending. This is only the 3rd time out with the 6.1 and I love this car! A big thanks is due for The Albano's - Joe, and Eric - Helping me get the car working well. 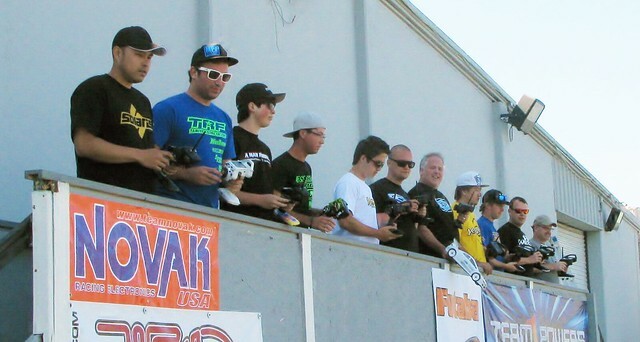 Support like this at a local track is why I switched to Associated. Where & When is this?